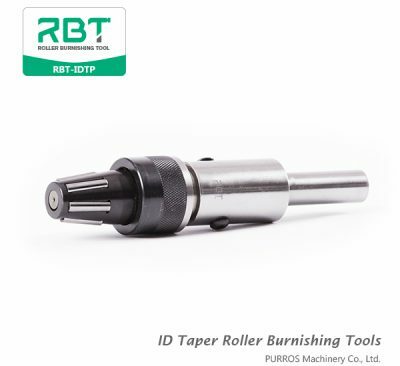 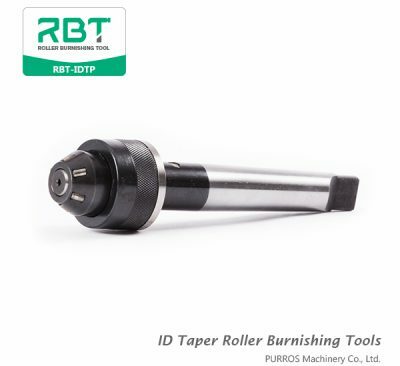 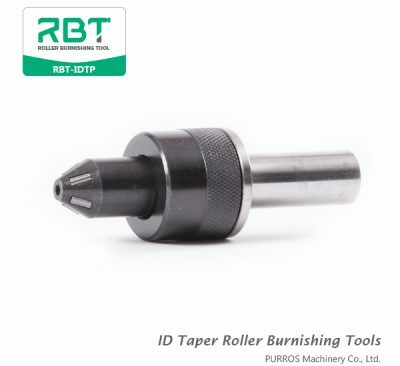 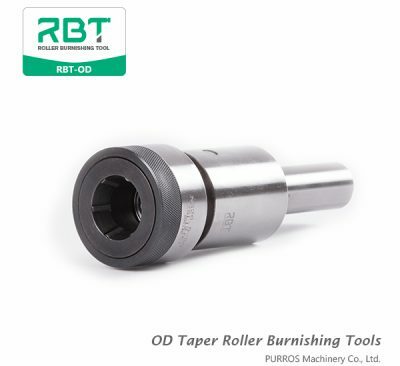 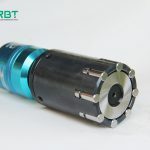 RBT is the professional Internal and External Taper Burnishing Tools supplier. 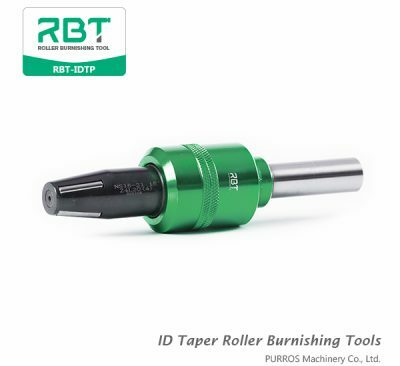 All sizes of Taper Burnishing Tools can be customized. 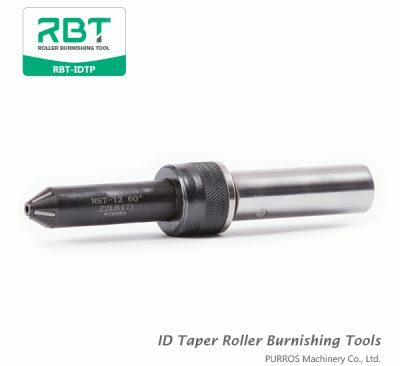 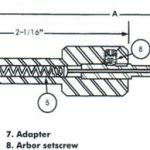 Our Taper Burnishing Tools include ID Taper Burnishing Tools & OD Taper Burnishing Tools.